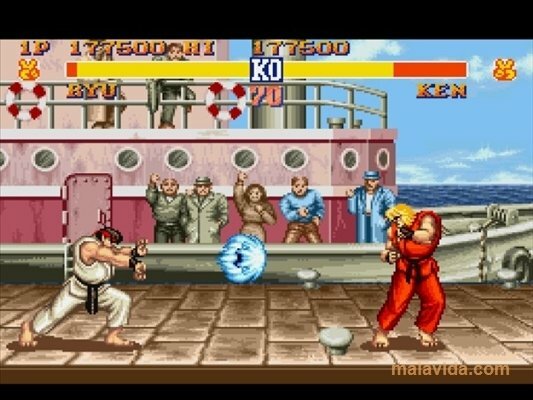 The second generation of video games appeared on the 16-bit game consoles, like the MegaDrive by Sega or SNES (Super Nintendo) by Nintendo, that offered games with a lot better graphics that the first generation of consoles and different titles than those that had been seen up until that moment. 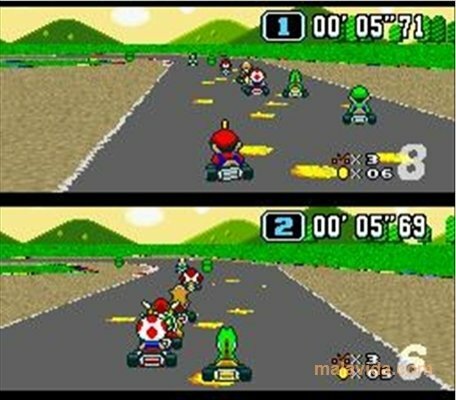 The SNES was a console that received games that are still specially remembered as game classics nowadays, like Mario Kart, Street Fighter 2 or Zelda. 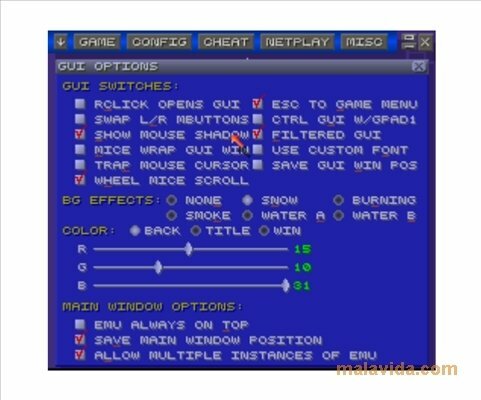 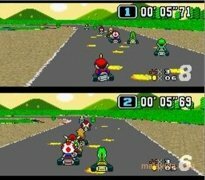 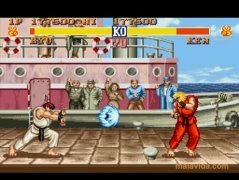 If we want to enjoy these games again we can thanks to ZSNES, a PC emulator that offers all the things necessary to play Super Nintendo ROMs on our computer. The application allows us to configure even the minimum graphic detail, the sound, the controls or the tricks that we want to use with each game. 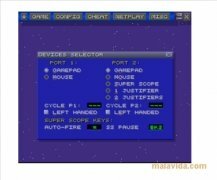 You will also be able to organize your favorite ROMs to be able to quickly access them. 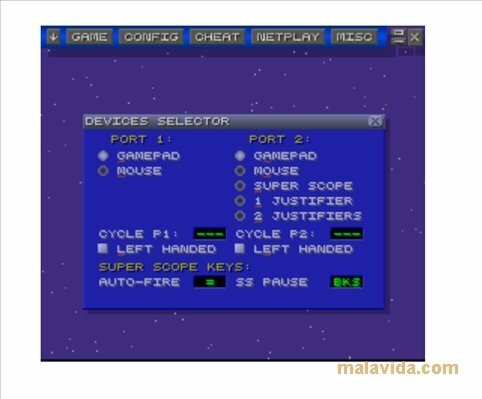 If you miss the classic video games of the 90's, and you want to enjoy all those simple yet addictive games, don't think twice and download ZSNES.